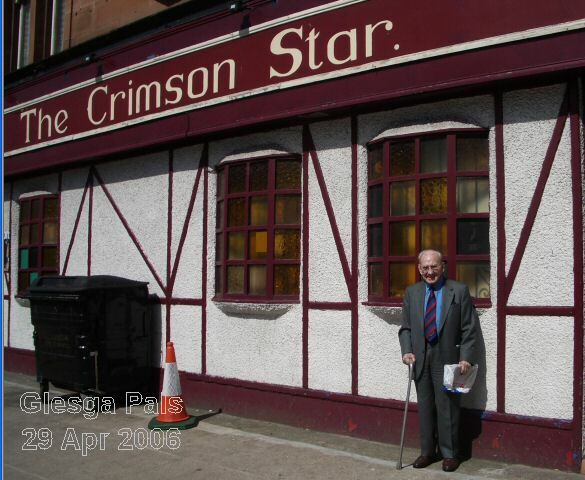 'The Crimson Star' bar in Bridgeton at London Road junction of Kerr Street. 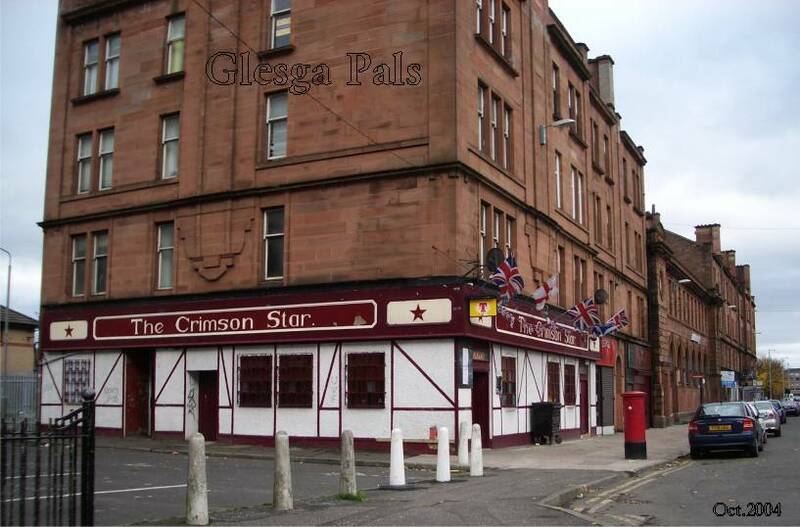 The flags on display outside the pub should tell everyone this is a 'bluenose' pub. 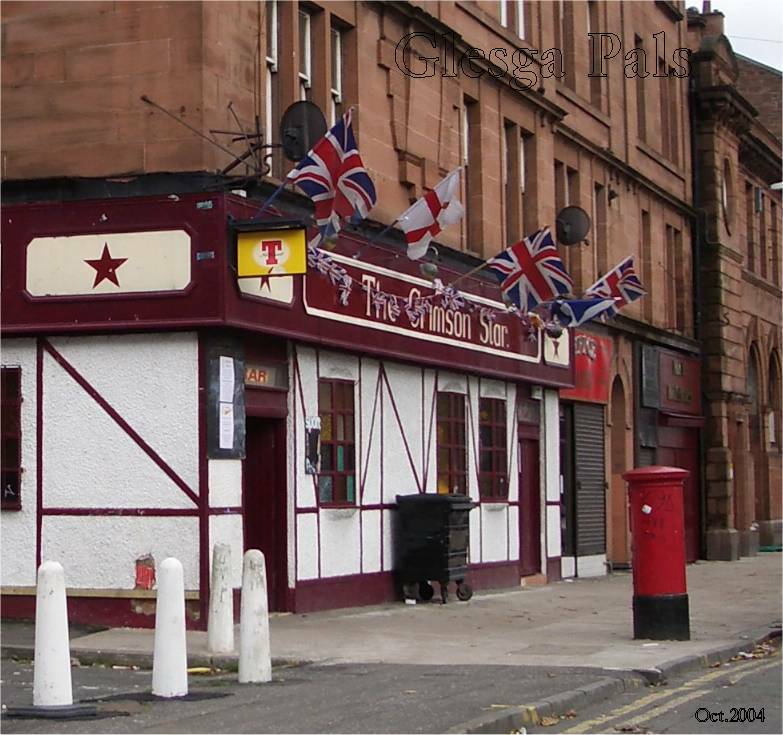 the Gallowgate area the pubs fly the Irish tricolour such is the great divide in this city of ours. two weeks before his 88th birthday.